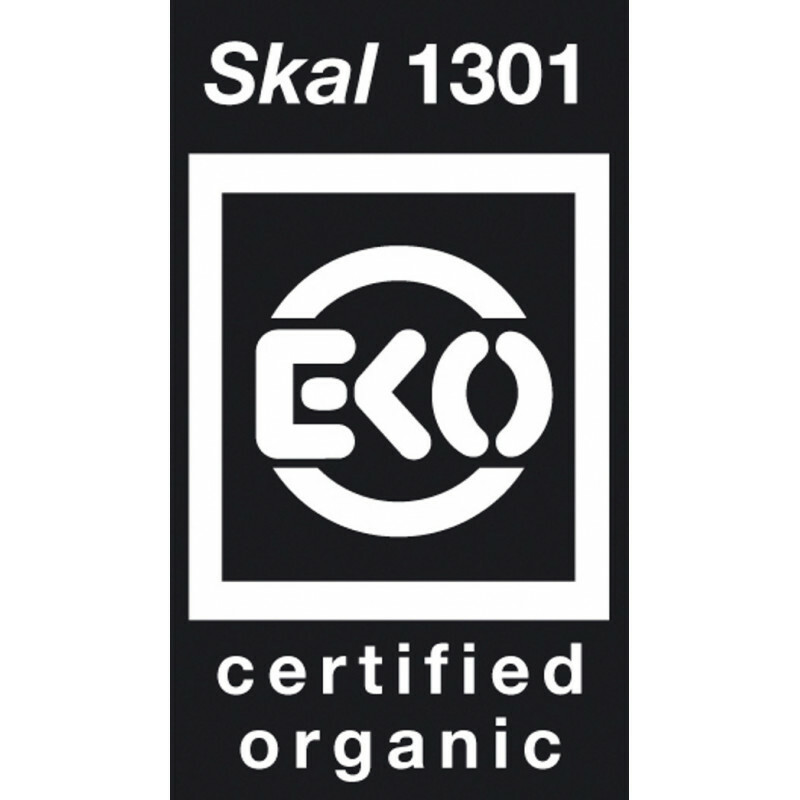 100% Vegetarian & Vegan dog food. A complete food with energy-boosting organic coconut oil & added vit. B12, taurine & L-Carnitine for a healthy heart. Soluble vegetable proteins are easily digested & added baobab seeds, rich in vit. C and calcium, make the food even more delicious. The added seaweed is high in vitamins & minerals and is good for your dog's bowels and vitality. 100% vegetarian and vegan dog food. A healthy and complete meal made with the best vegetarian ingredients, coconut oil, and added vitamins, such as vitamin B12, taurine and L-Carnitine. This reduces the chances of heart defects. The food contains no meat or animal by-products. The vegetable proteins in Vega dog food, such as soya beans and wheat, have been rendered soluble enabling better digestion. There is also added baobab seeds to make them even more delicious. Baobab seeds are rich in vitamin C and calcium. And that's not all! 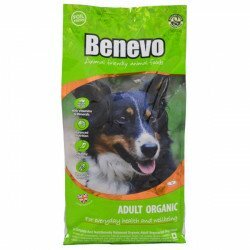 The added seaweed is high in vitamins and minerals and is good for your dog's bowels and vitality.100% vegetarian and vegan dry food for all dogs. Baobab seed is packed with antioxidants, vitamin C, fibre and calcium while coconut oil supports the immune system and improves skin and fur conditions. 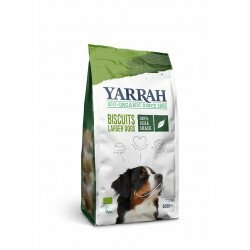 To ensure a dogs vitality, Yarrah have added Omega 3&6 oils direct from the source, namely seaweed. This combination of super foods gives all dogs a high energy, fully balanced meal that has a natural sweet taste dogs simply can’t resist. Does your dog suffer from skin or hair problems? Or does it have difficulty with digestion? 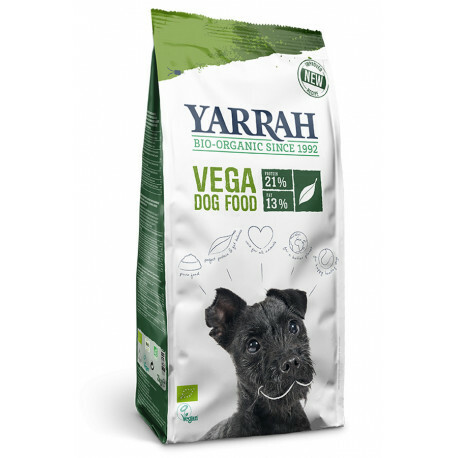 If so, then Yarrah's Vega dry food is ideal. Our vegetarian chunks are also helpful if your dog gets hyperactive or aggressive from eating meat. 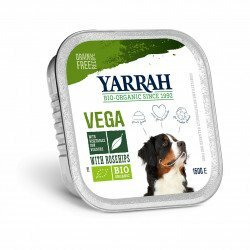 Yarrah Organic Dog food Vega can eliminate some skin and fur complaints, stomach and intestinal problems and hyperactivity which could be caused by the consumption of meat. 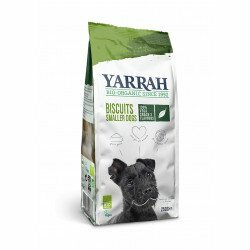 The Yarrah organic dry food is absolutely brilliant. My dog Macy had a skin allergy due to I believe poor quality pet foods, now after one week her skin is clearing up and her coat is starting to look better! Also she is fussy and loves the food. As me and my partner are both Vegan this was a fantastic find as I have wanted to try Vegan dog food but found it very hard to get shipped to n.ireland before now.